In a startup, every employee’s contribution counts — some more so than others. Here are 13 things the very best employees do. The success of your company relies on the ability of your team members to function as a group. 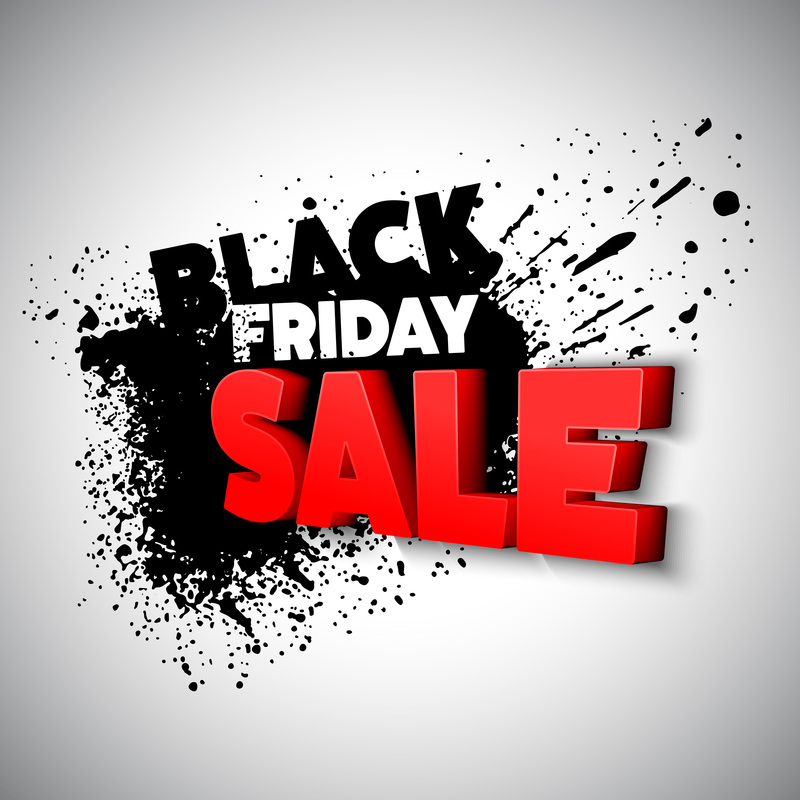 What is your best tip for making the most out of Black Friday sales (on or offline)? The following answers are provided by Young Entrepreneur Council (YEC), an invite-only organization comprised of the world’s most promising young entrepreneurs. Is your mind dragging at work? Try one of these spots to refresh and really get things done. It’s 2 p.m., and time is ticking away at snail speed. But all you can seem to do is watch the clock, waiting for 2:01… and then 2:02… Seriously, where is 5 o’clock?